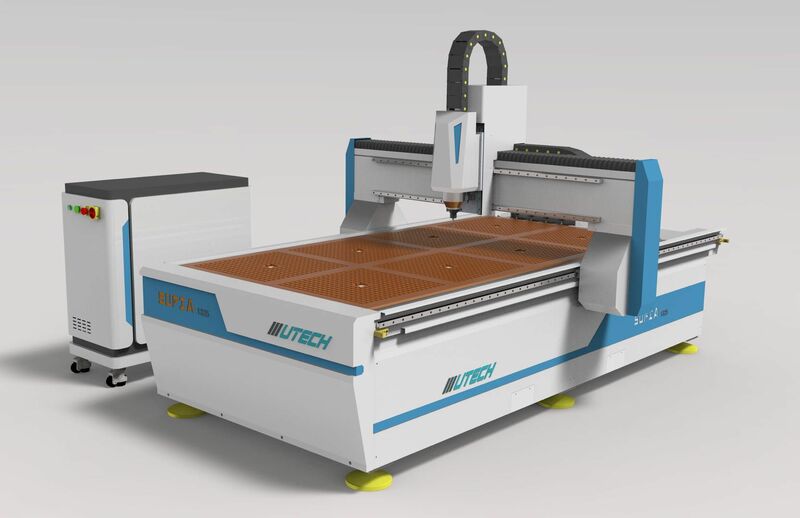 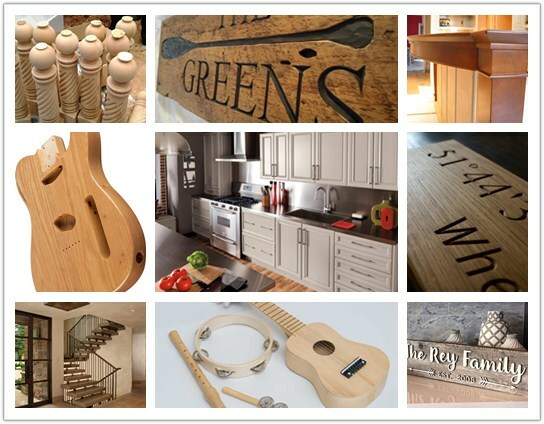 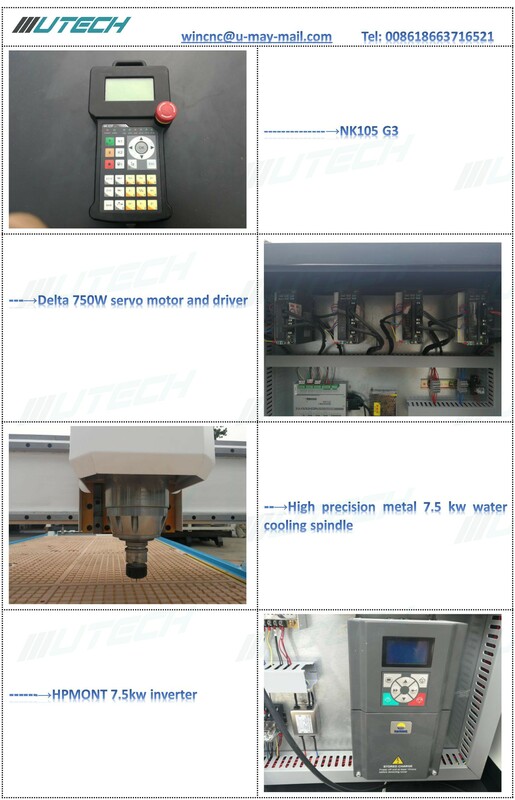 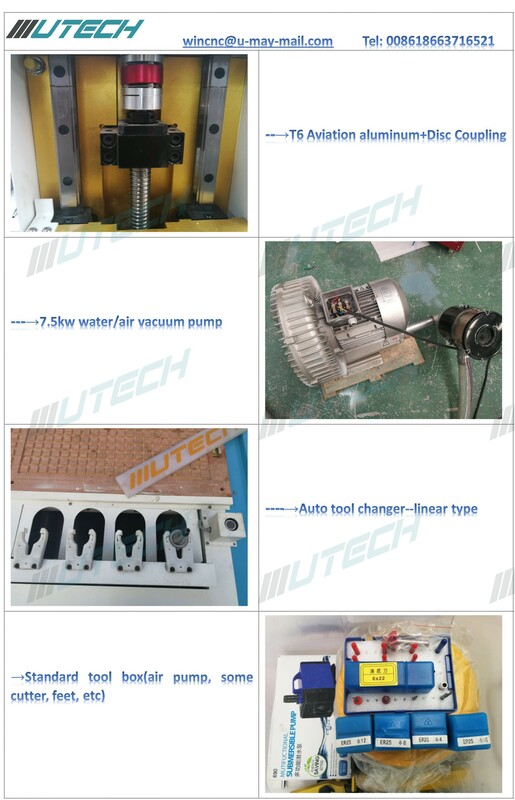 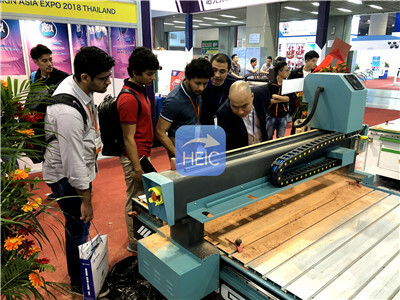 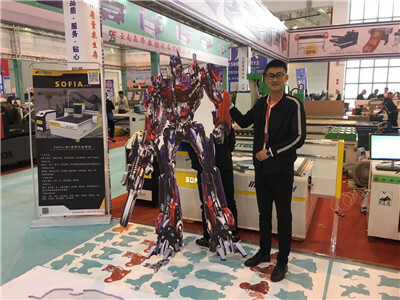 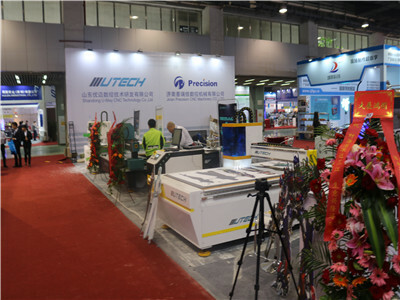 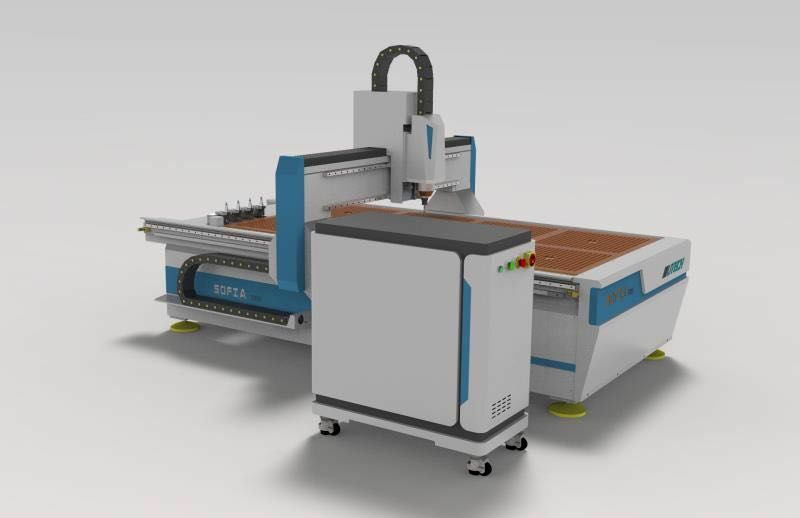 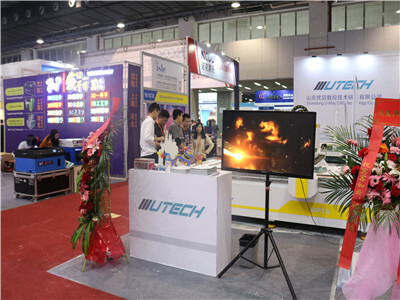 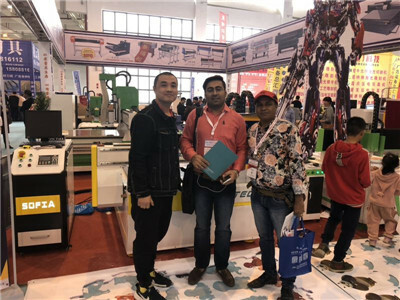 UTECH Carrousel type ATC and Linear Type ATC CNC router are bestsellers with their high performance and affordable CNC Router, that`s easy to use and easy to maintain. 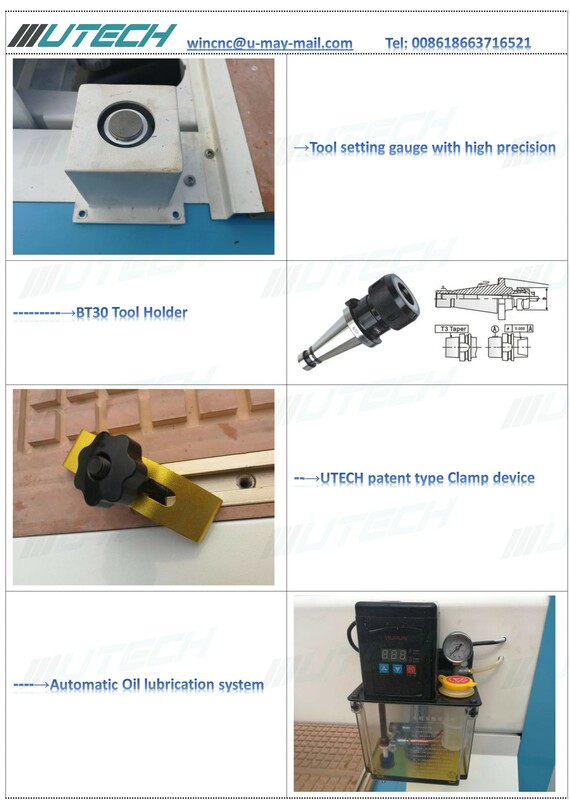 Available in popular table sizes including UT-I1325 (4` x 8`), UT-1530 ( 5`x 10` ), UT-2030 ( 7`x 10` ), UT-2040 (7` x 13` ) and customized working size, UTECH ATC Series provides opportunities for a wide variety of application needs, particularly in volume oriented enterprises, needing to process a variety of sheet sizes, individual parts and solid wood products. 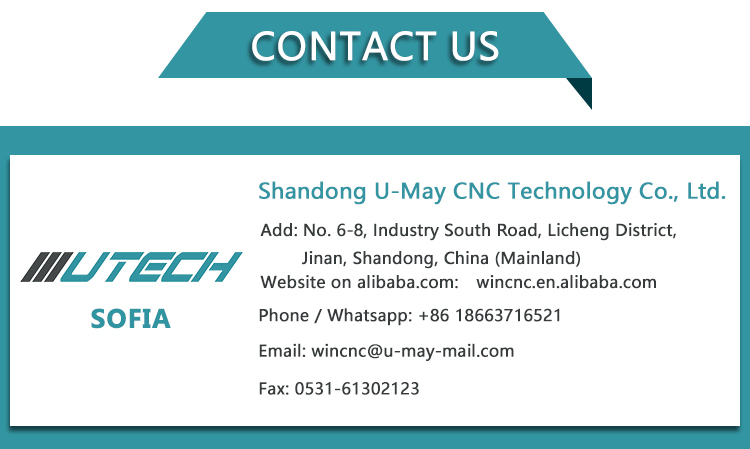 UTECH ATC Series qualifies with above average [up-times", low maintenance requirements and ease of operation.